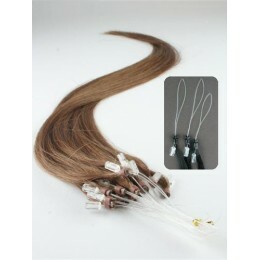 Micro Ring/Easy loop is generally considered to be the smallest and most undetectable hair extension method. 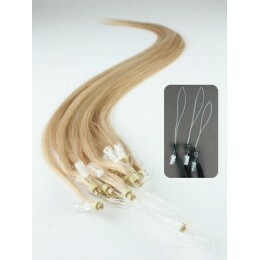 There is also no heat required to attach these hair extensions. 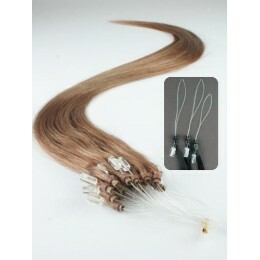 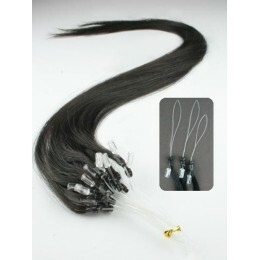 Micro Ring Hair extensions are made of 100% finest human REMY hair. 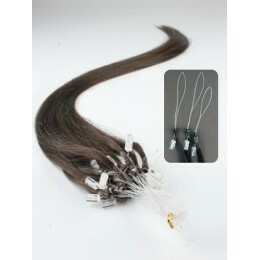 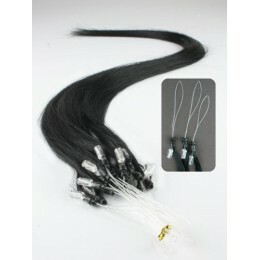 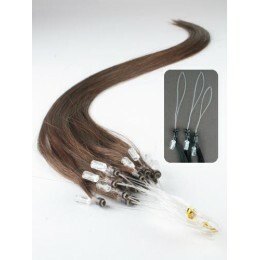 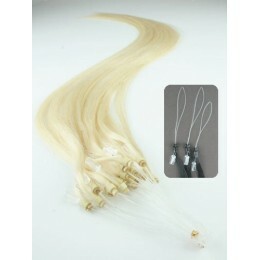 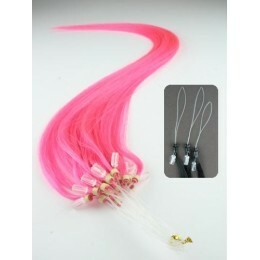 This method is also called micro loop, easy ring and easy loop hair extensions.